Hey guys! I am doing my first ever empties today. Since I didn't have a June Favourites up I thought why not feature some of the stuff that I used up recently. It's so satisfying to use up a product isn't it? This time it's gonna be all skin care as I have way more makeup products and it takes me a long time to go through them. 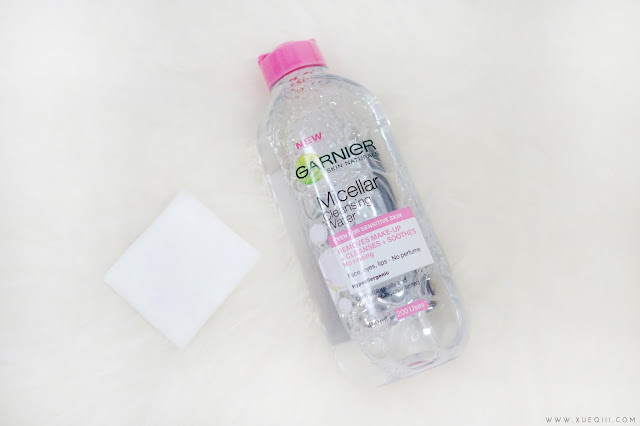 Garnier Micellar Cleansing Water retails for $8.99 / S$17.90 at Guardian Singapore but they always have discounts - 50% Off 2nd Buy. The one you see above is actually my second bottle as I accidentally threw out the old bottle. I do think this is a good micellar water, but definitely not the best I have tried thus far. I know Bioderma (S$40.90) is crazy expensive in Singapore, so I stocked up 4 of those when I travelled to Hong Kong earlier this year - almost half of the retail price in Singapore. 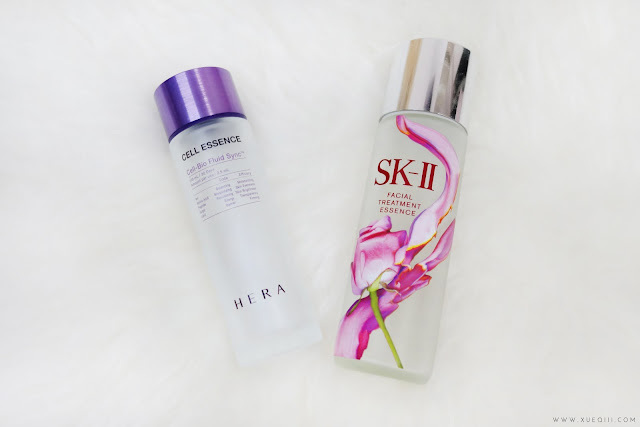 Aside from these two, I have been using The Beauty Diary Micellar Water (S$19.90) too - I personally prefer this one slightly over Garnier but my favourite still has to be Bioderma. Performance wise, all 3 of them are actually quite close - no drastic or life changing differences. So if you are looking for a cheaper alternative of Bioderma, the Garnier and My Beauty Diary micellar waters will be good options to consider. Philosophy Purity Made Simple One Step Facial Cleanser retails for $24 / S$34 in Sephora Singapore. This has been my holy grail face wash for years and I will keep repurchasing this. I really need get my hands on their biggest bottle! This is very gentle on my skin and cleanses very well without stripping away any moisture. I personally do not like using face wash to remove makeup so this is always a second step cleansing for me in the shower. I use this with my Foreo almost on a daily basis - removes any remaining makeup residue. Highly recommend this cleanser. 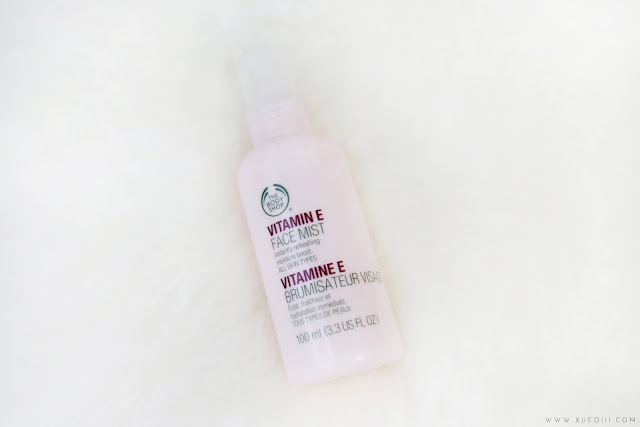 The Body Shop Vitamin E Face Mist retails for S$20.90 in Singapore. I have 2 bottles on hand - one beside my bed and one in my bag. I love using this if I need that little boost of hydration throughout the day, especially if I have been in an air-conditioned room for a long time. I really like the spray nozzle as the mist is so fine and distributes product nicely all over my face. You can also use this to set your makeup to reduce the powdery look. For facial mists, I recommend this and the Mario Badescu Facial Spray with Aloe Herbs and Rosewater (S$17). Both of them has a very nice and refreshing rose scent so if you don't like roses, you might not enjoy them as much. Hera Cell Essence Cell-Bio Fluid Sync retails for $52 on ibuybeauti for worldwide customers and S$79.90 on Sunnanz for Singapore buyers. Hera has an upgraded 2.0 version of this. The one I had was their original version that was highly raved. I use this mainly in the day time after toner. To be honest, I did not see or feel any difference with this product. I purchased the IOPE essence in Korea so I will be trying that out after this. Will not be repurchasing for now. SK-II Facial Treatment Essence retails for $229 / S$259 in Sephora Singapore for the larger bottles in 7.7oz / 230ml. The moment I finished this, I immediately opened up the new travel exclusive duo I purchased - those are also 230ml each with Chinese New Year designs. I will continue to repurchase this, probably for the rest of my life. 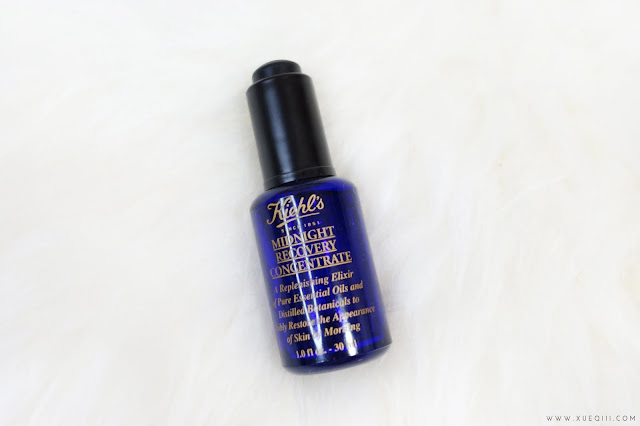 I use this mainly at night after toner and before my night serum. If you do not want to spend so much, just get their smallest bottle or starter kits to give it a try first! 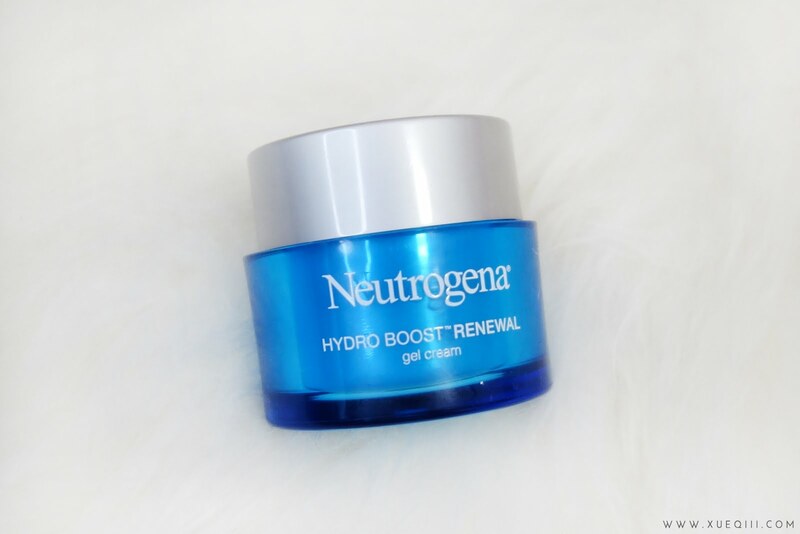 Neutrogena Hydro Boost Renewal Gel Cream retails for S$29.90. The one in the photo is the 'renewed' version of their old gel-cream. I actually just started using this as I already threw out the old one by accident (once again). The one I used up was the Hydro Boost Water Gel formula which is meant for combination to oily skin types. The Hydro Boost Gel Cream and the one that I own now is meant for drier skin types but still a gel formula which is very light weight and easy to absorb. However, I did not feel any difference on the formulas. 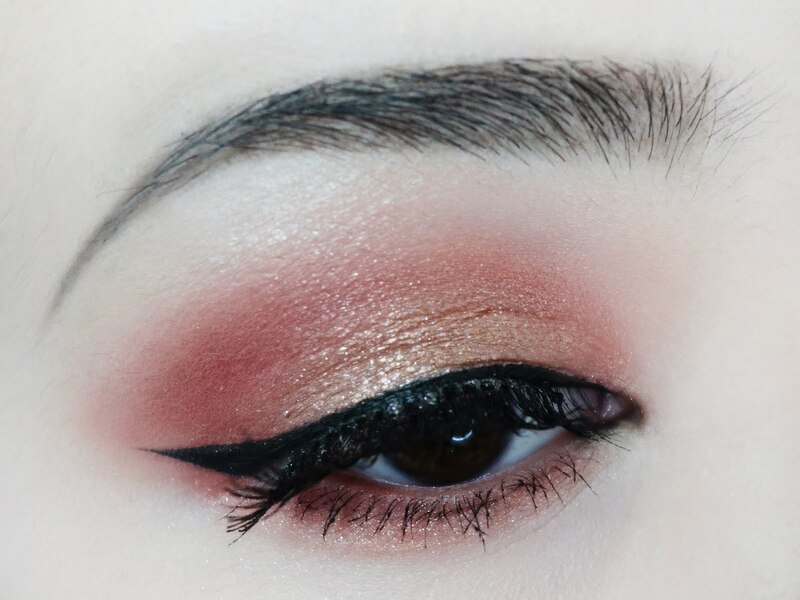 Both worked nicely for me, especially under makeup. I highly recommend this product for oily and combination skin types. Kiehl's Midnight Recovery Concentrate retails for $46 / S$80 in Singapore Kiehl's. I am already on to my second bottle. Really love this stuff. 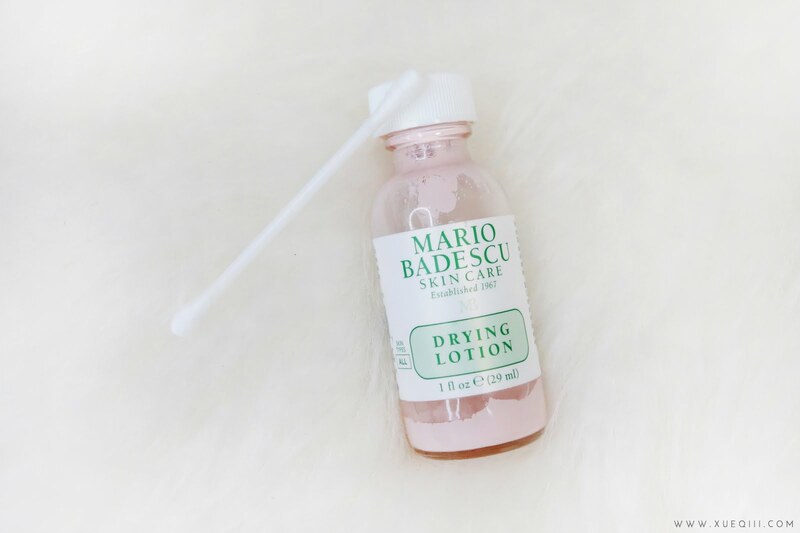 I only use this when I experience some skin issues or when I have pimple wounds to heal - I apply this after moisturizer and it will speed up the recovery process. Nothing too dramatic but I definitely feel the difference with and without this. 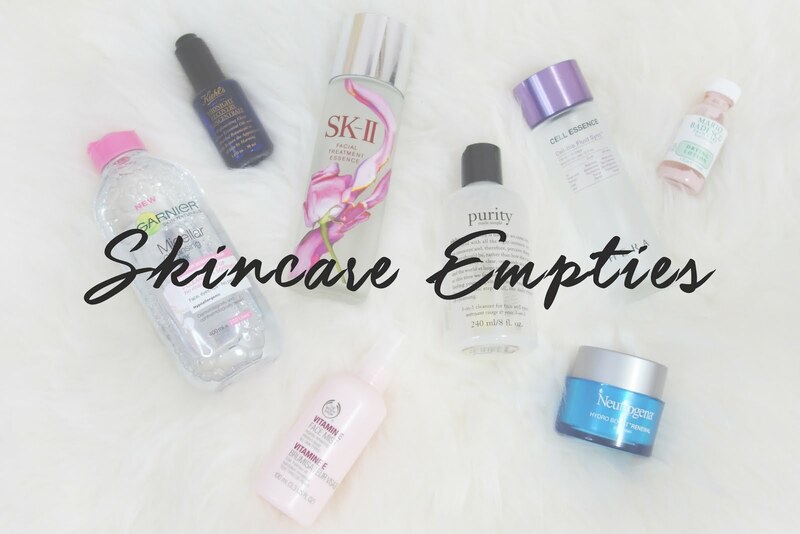 So that's all my recent empties briefly reviewed for you guys! I will be doing my Morning and Night Time Skincare Routine soon if you are interested, don't forget to follow me on Bloglovin'. If you have any good skincare to introduce on lighting spots and pigmentations please please let me know!